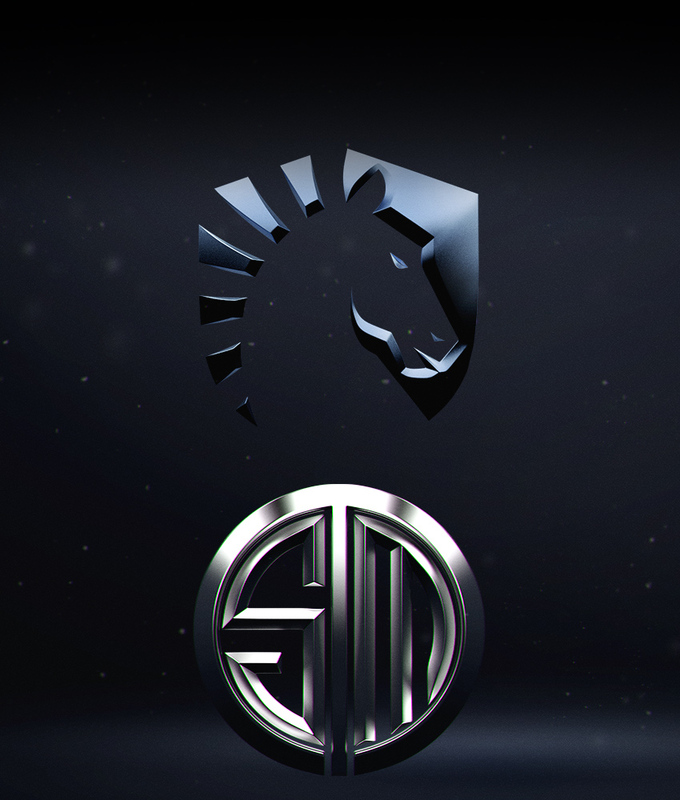 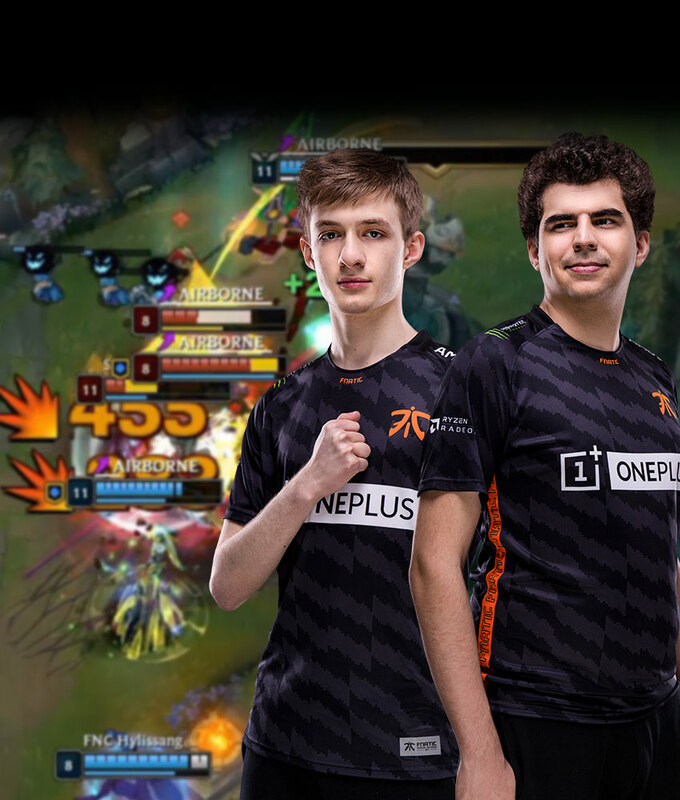 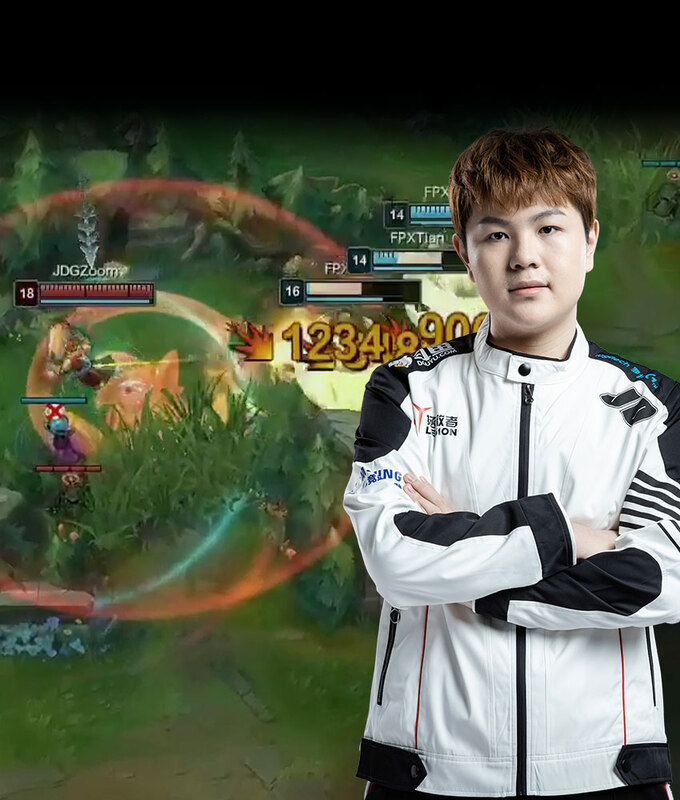 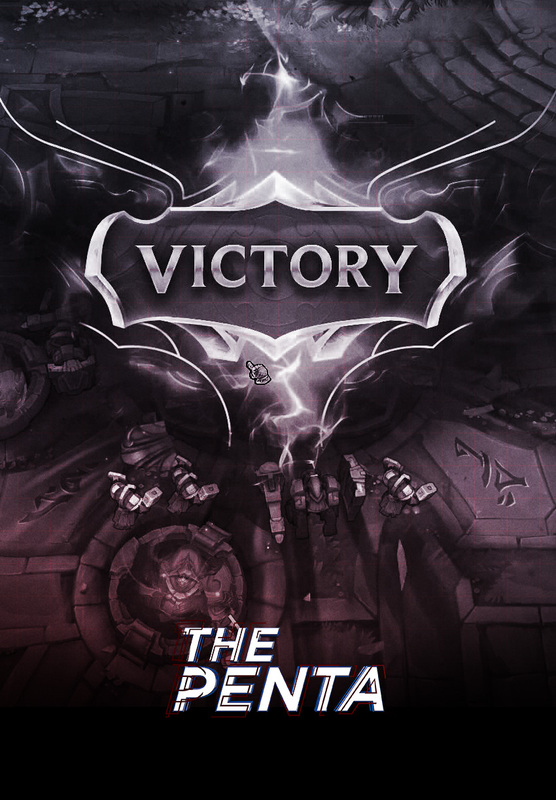 Team Liquid vs TSM. 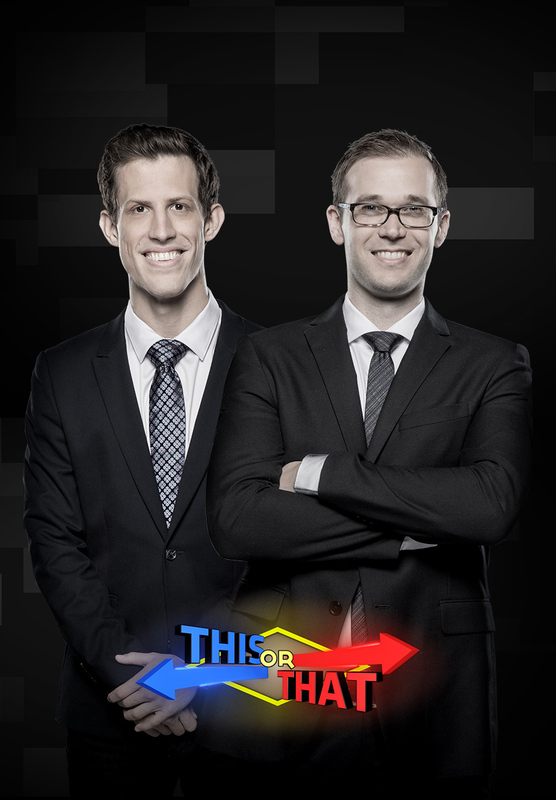 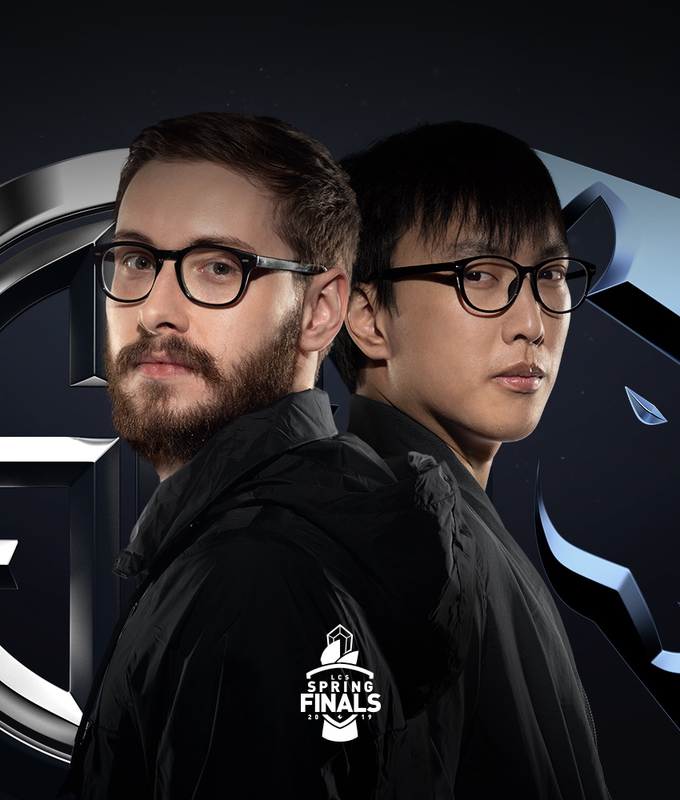 Doublelift vs Bjergsen. 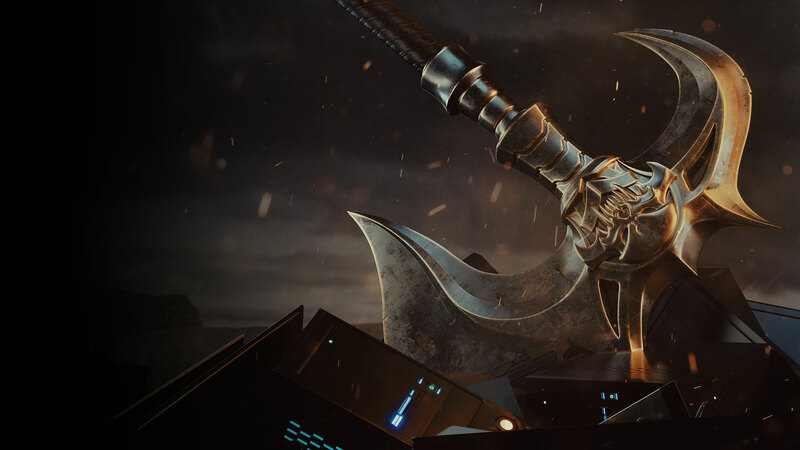 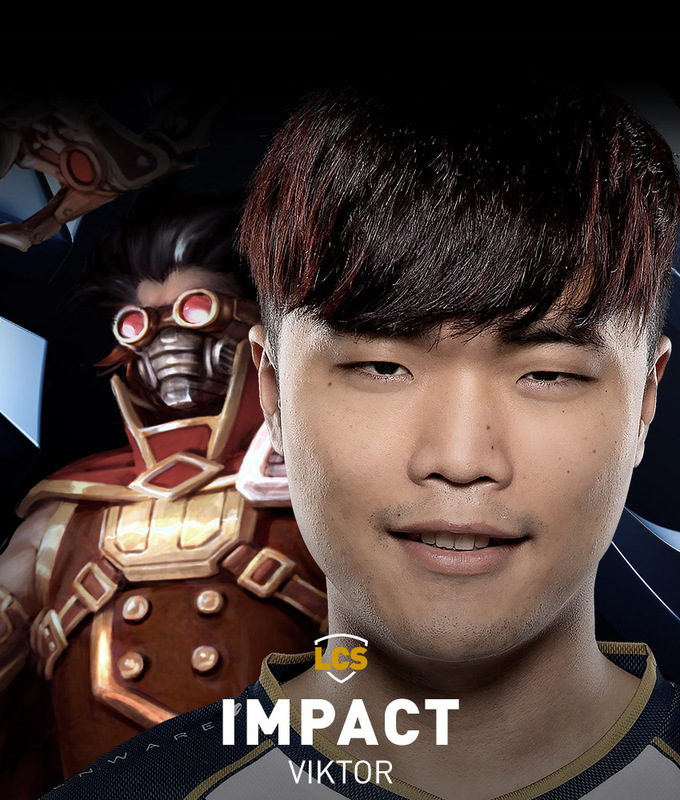 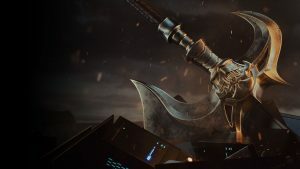 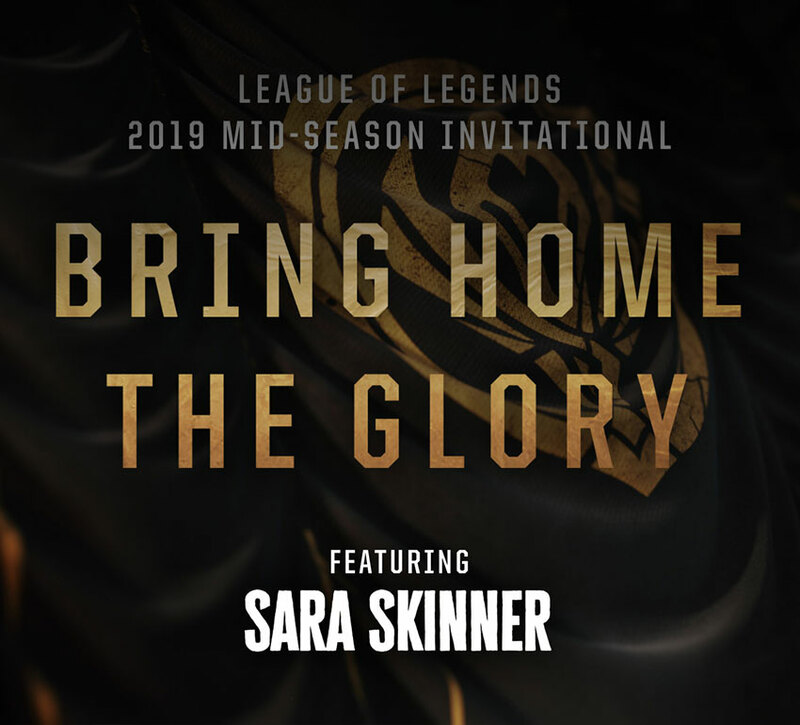 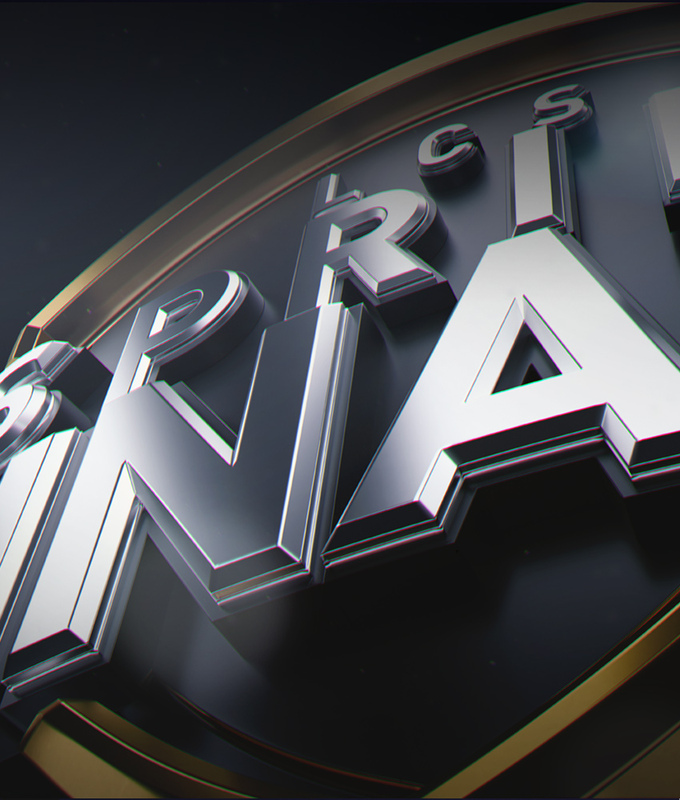 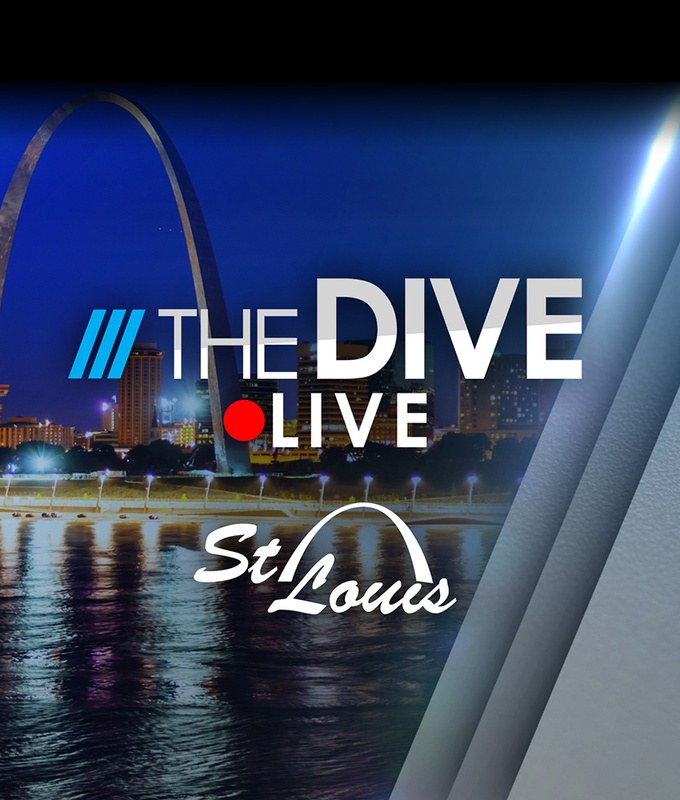 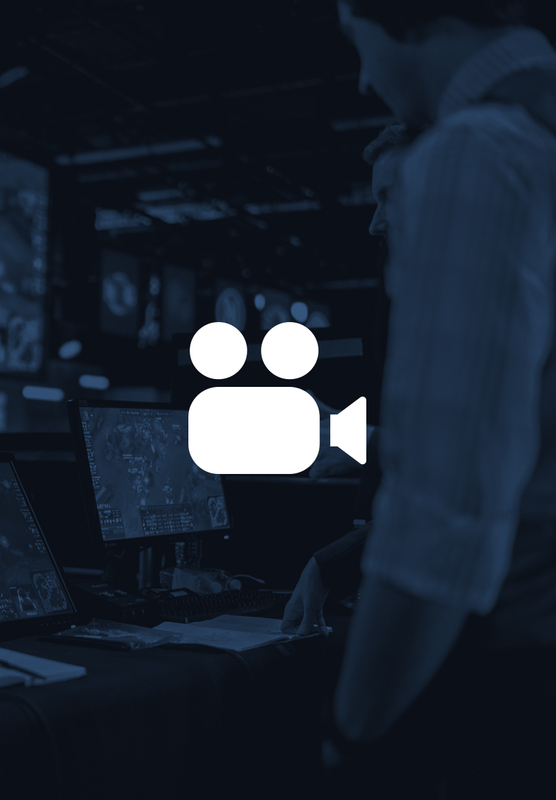 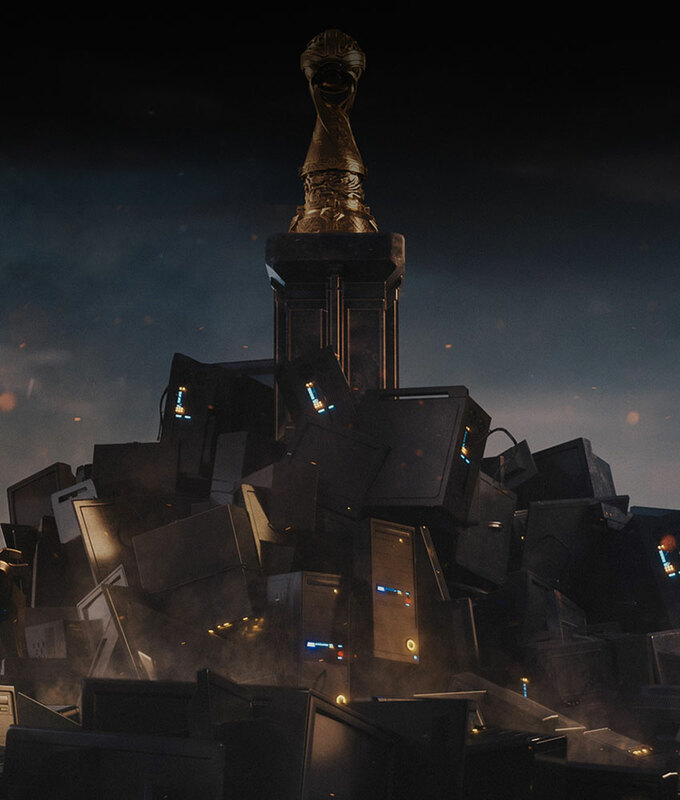 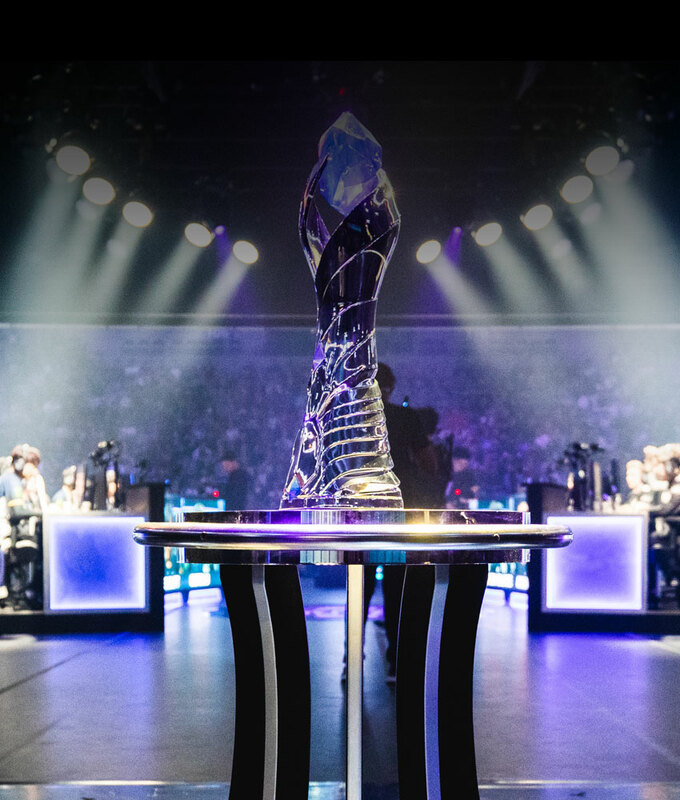 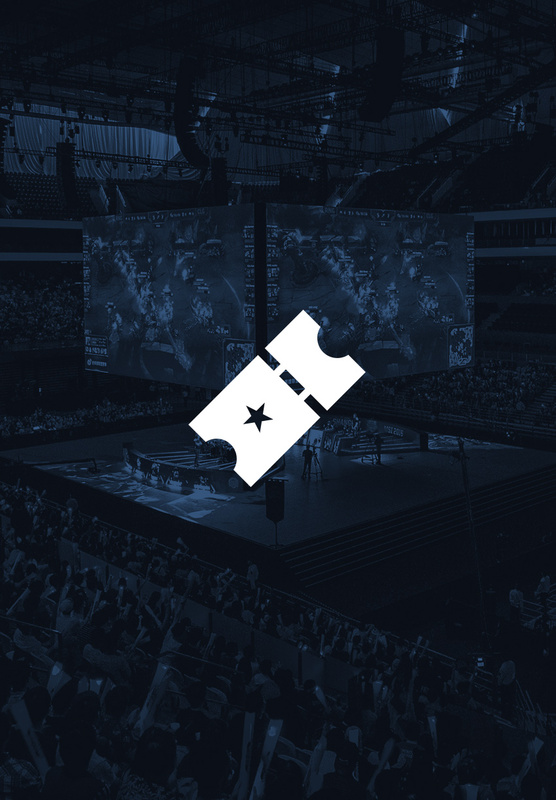 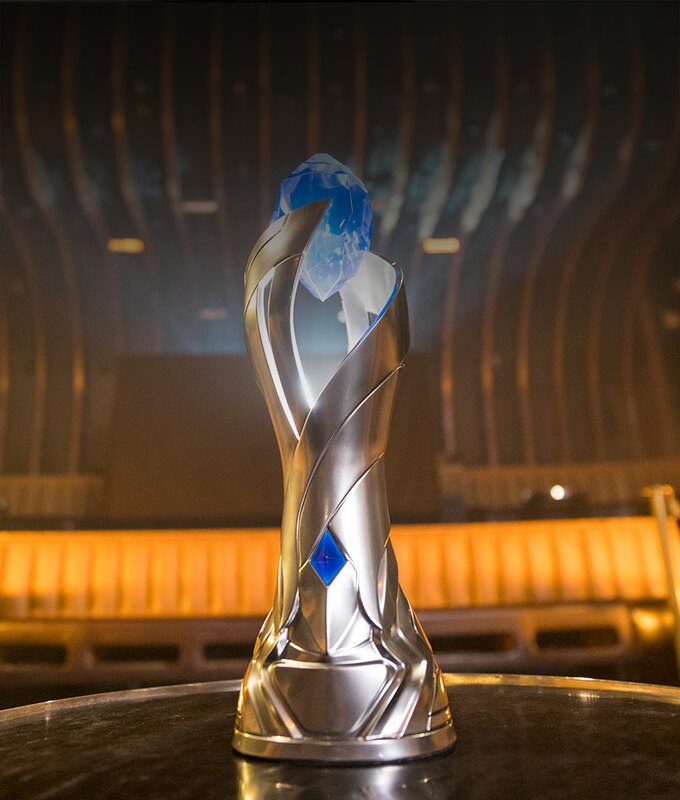 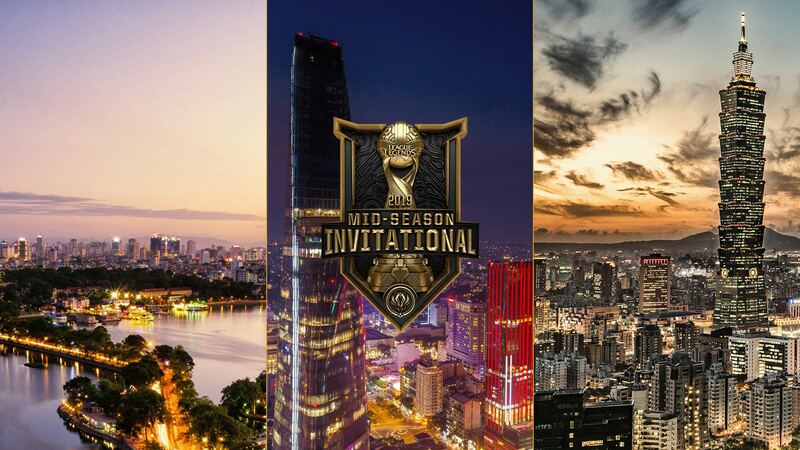 Titans clash at the 2019 LCS Spring Finals in St. Louis. 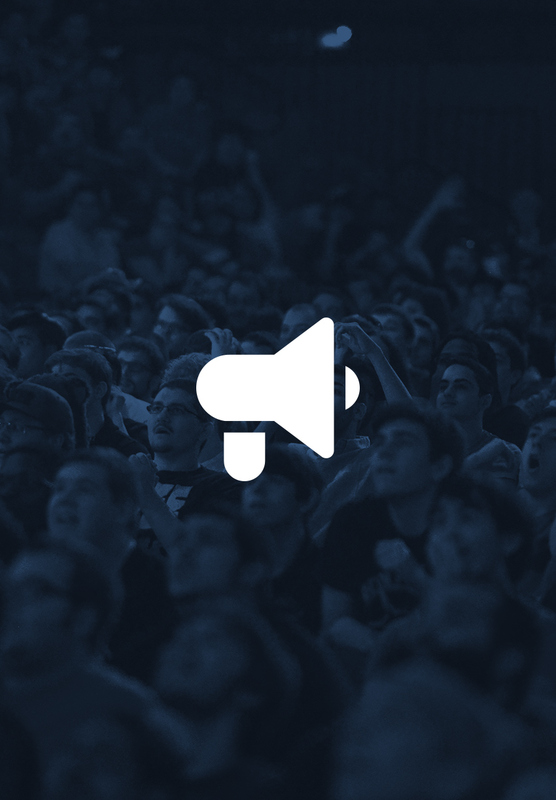 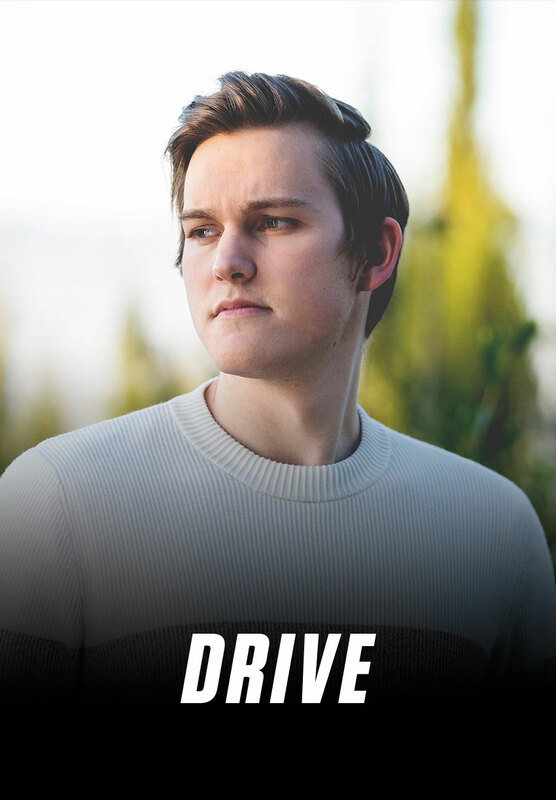 Show your support to your favorite players and teams! 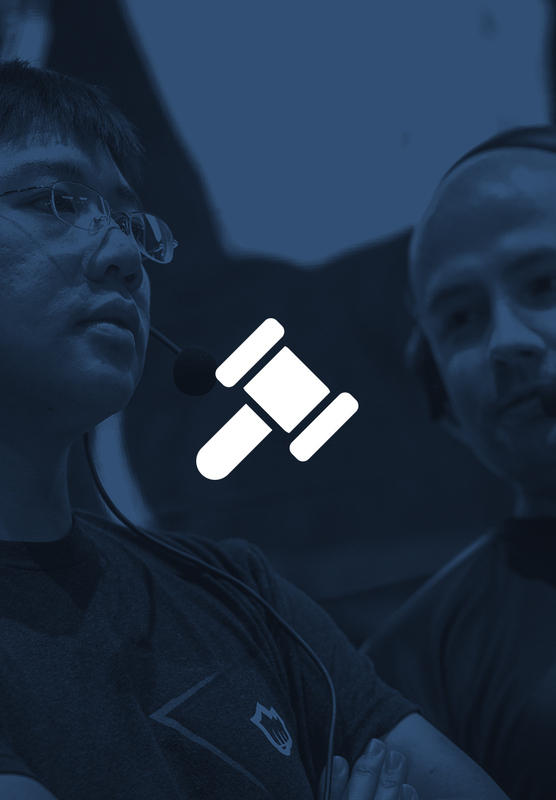 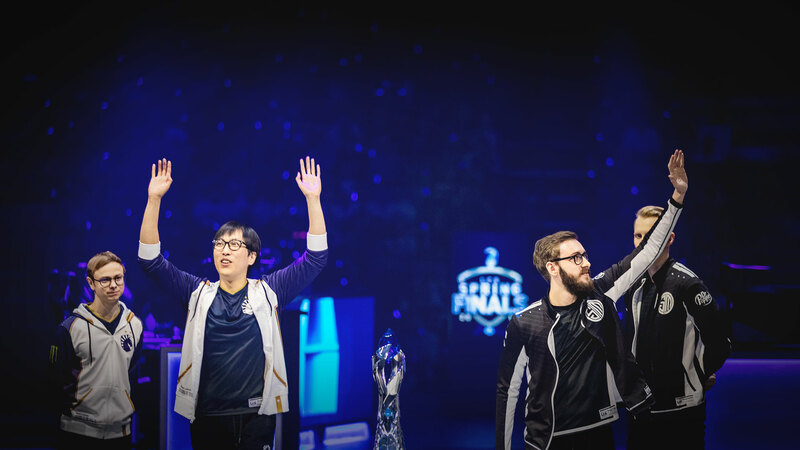 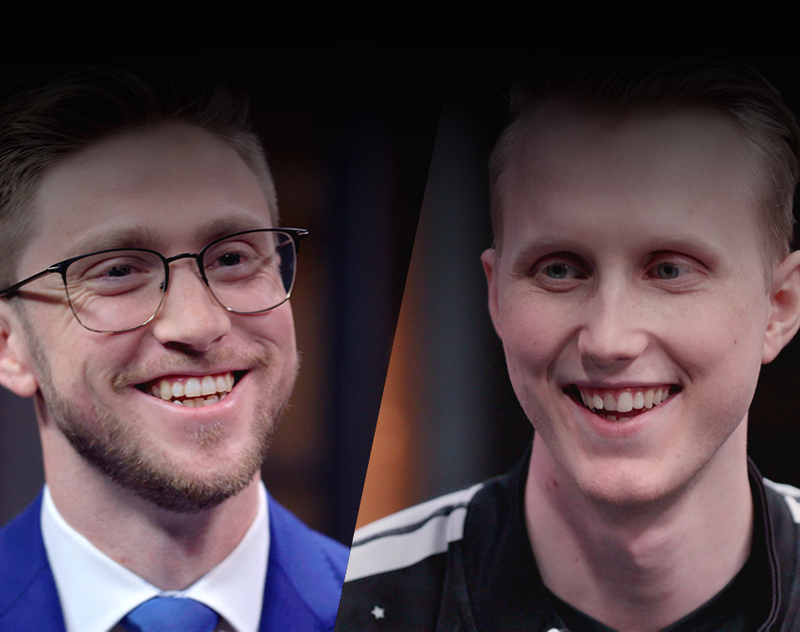 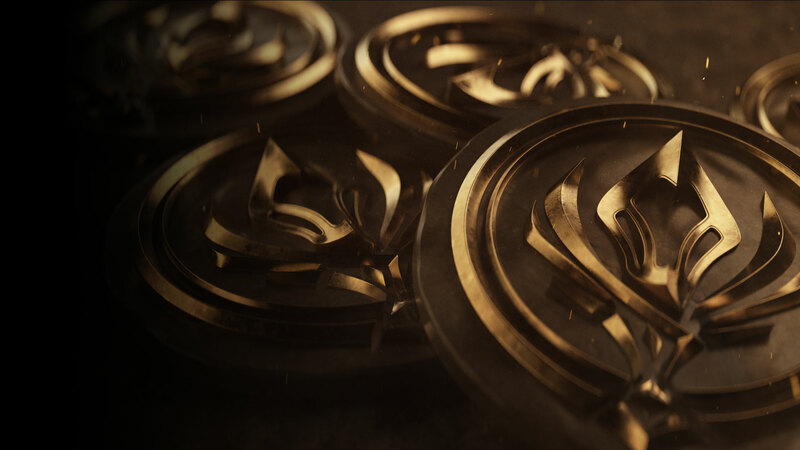 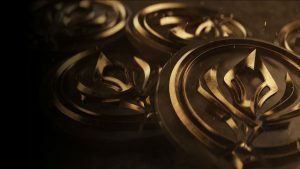 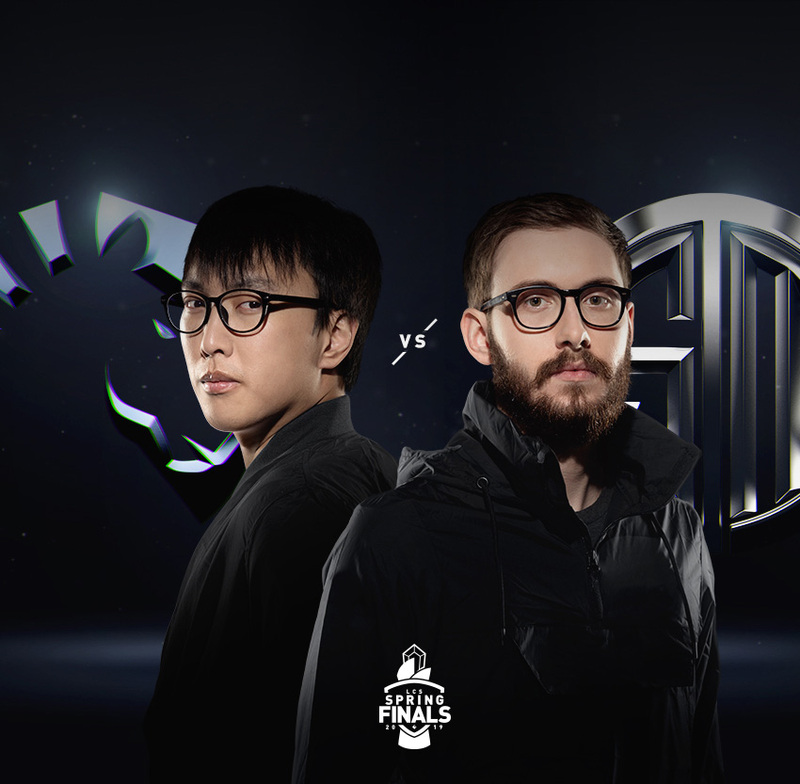 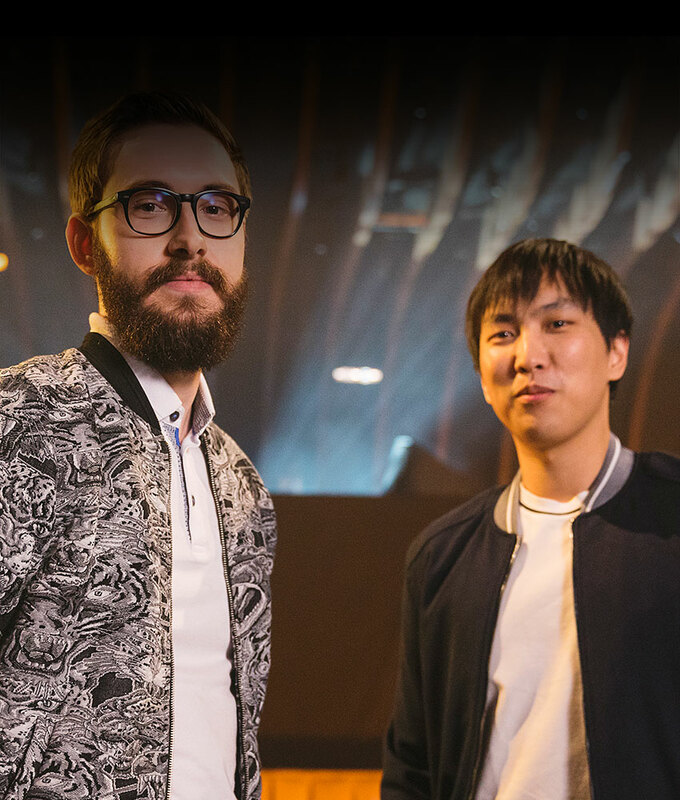 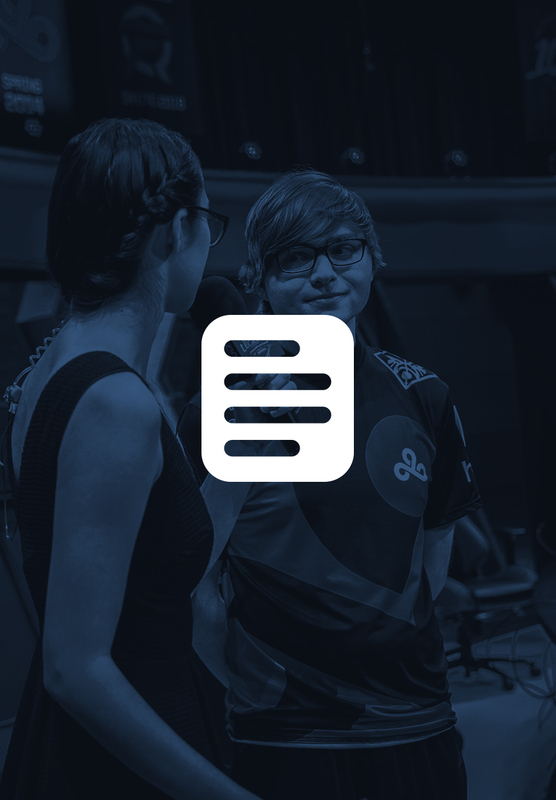 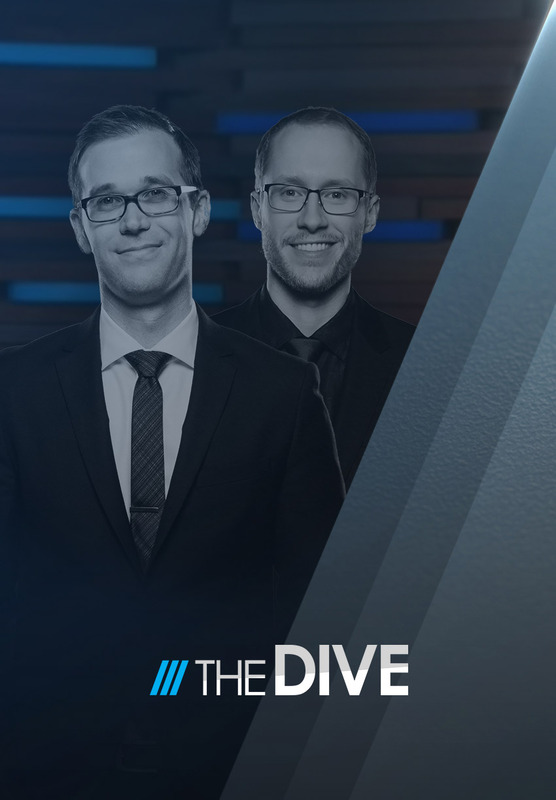 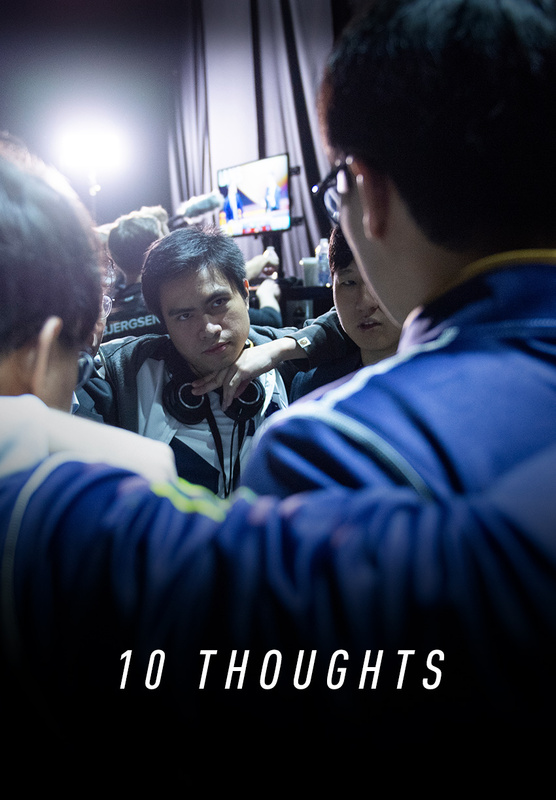 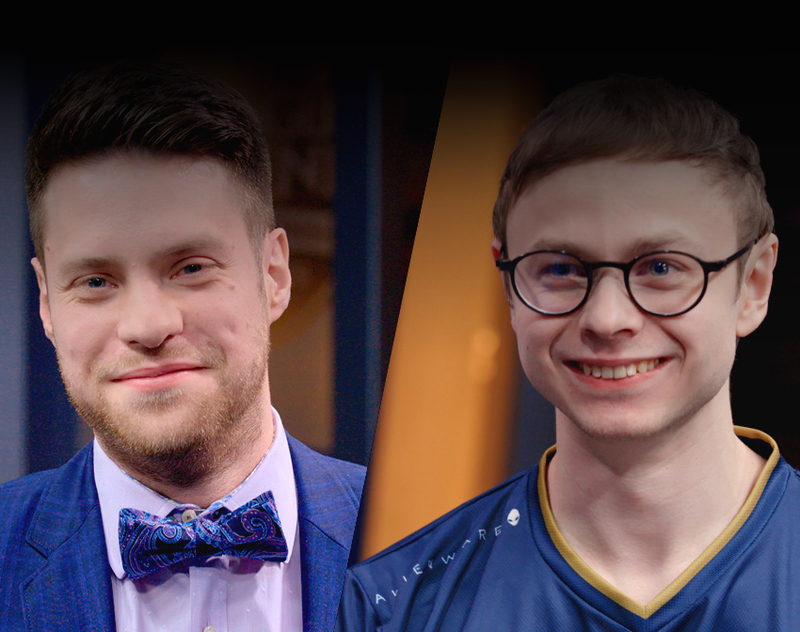 Article NA GOAT: Bjergsen or Doublelift?